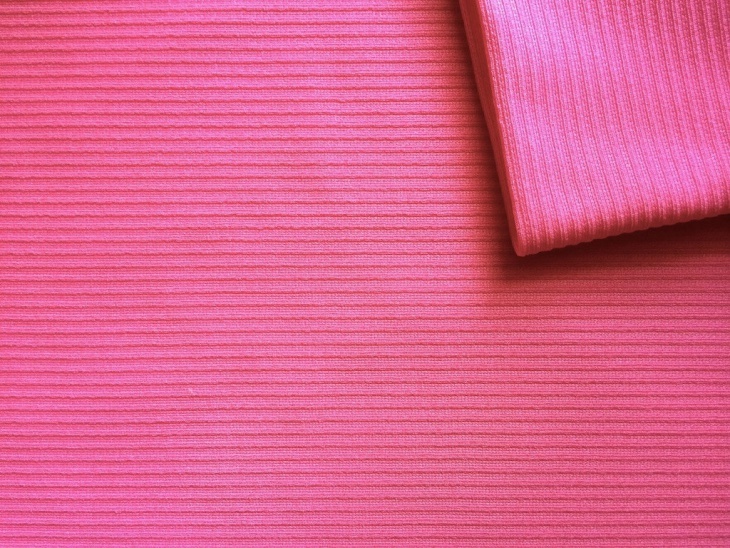 The colour Pink is largely associated with childhood, femininity, romance, sensitivity, love, charm, beauty, politeness, tenderness and even eroticism and seduction. 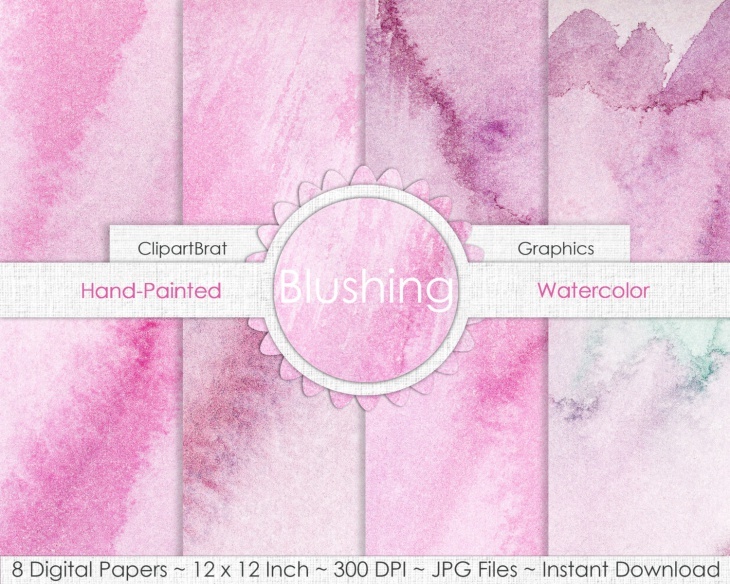 Light Pink Textures in paint, on paper, or in digital paper evoke much the same emotions. They are extensively used to evoke feelings, moods and associations. 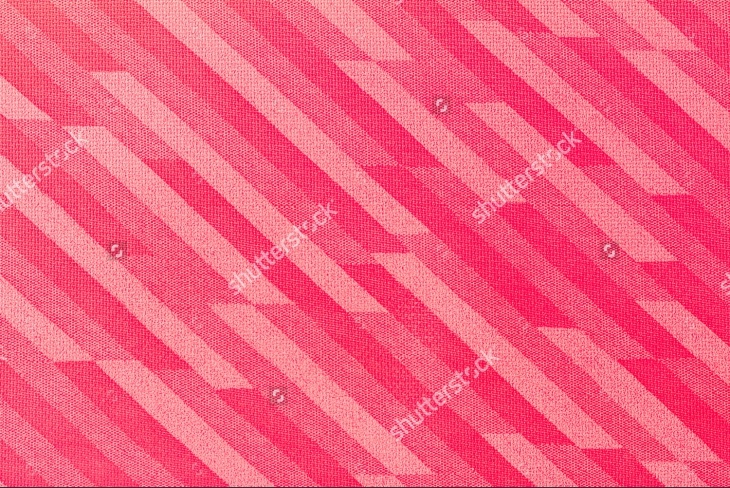 Designers make use of myriad ‘pinks’ in order to create different effects. 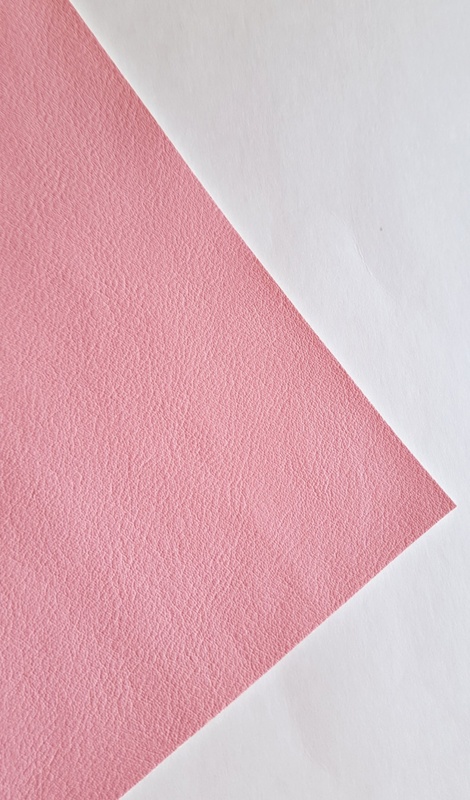 Here we discuss some Light Pink Textures that are presently quite popular with designers. 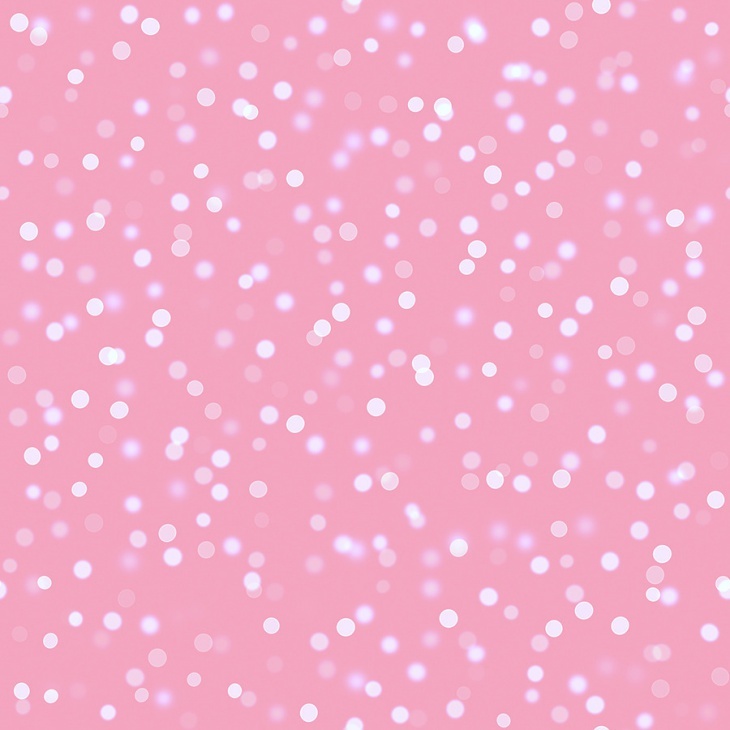 Baby Pink Glitter Graphic Texture gives a feeling of canvas based paint. The glitter adds to the effect. All baby pink textures evoke feelings of tenderness, love, caring and romance. 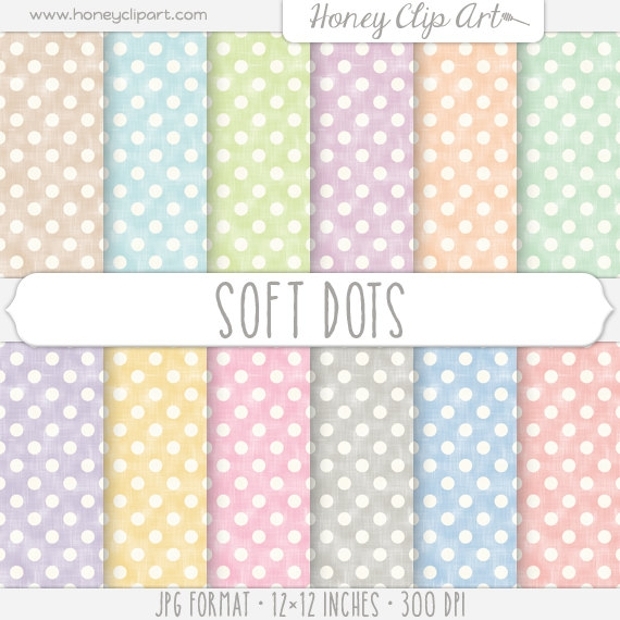 These textures are used for myriad applications, especially in child and women centric designs. 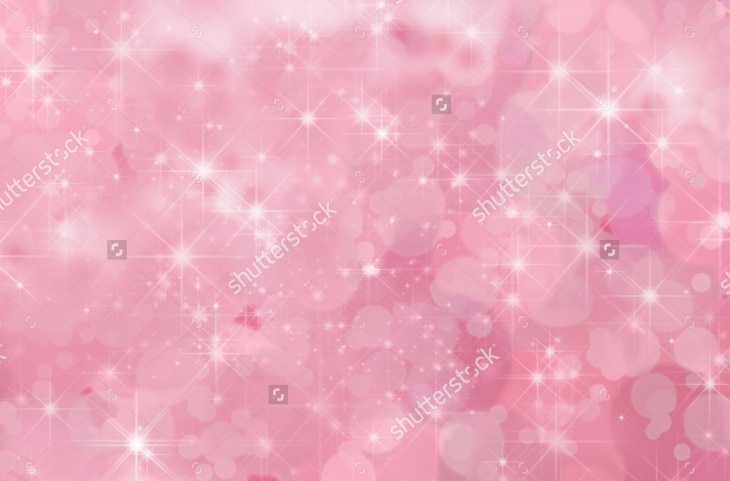 Pink Glitter Texture Christmas Day Background adds the festive element to Christmas designs. Christmas is a time for celebration and the pink, the glitter, the texture of this shining Christmas Day background helps create a festive mood. The uplifting effect of pink, combined with glitter brings a shine to the festive occasion. 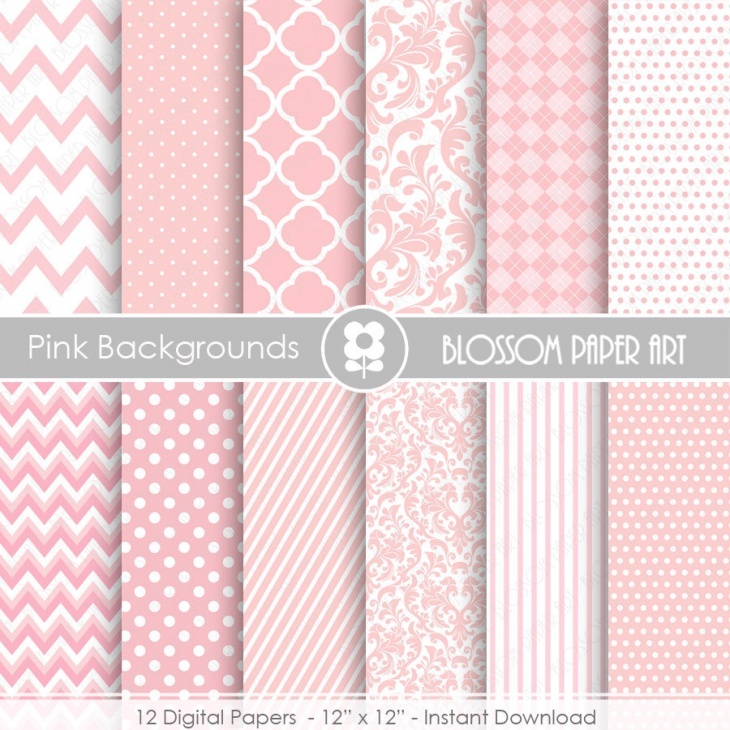 Pink Textures Digital Paper Packs are great when seen on paper packs and on scrapbooks. Once you have chosen your design, you may print on plain paper and get a great looking digital design on your printout. 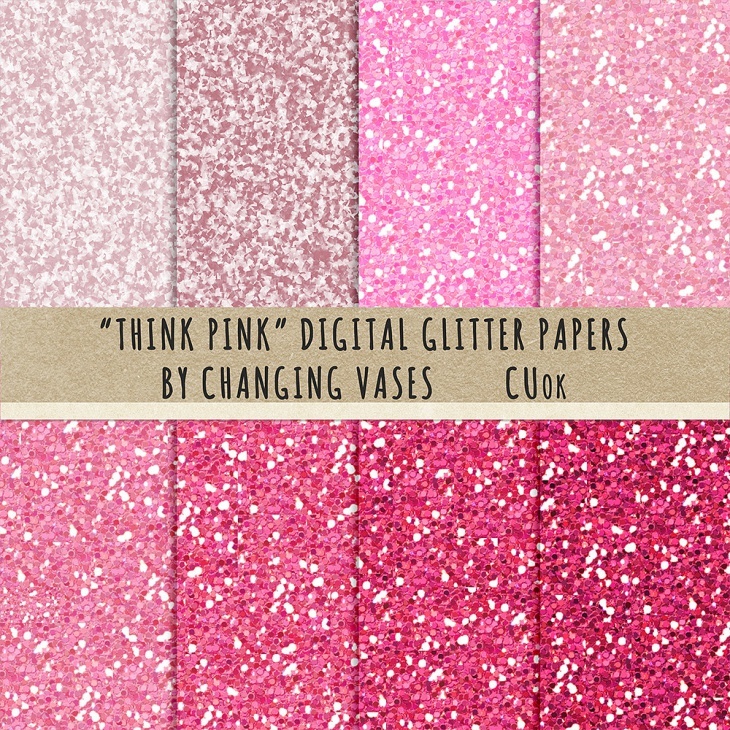 Pink Textures Digital Paper Packs give you excellent options to use for appropriate occasions. 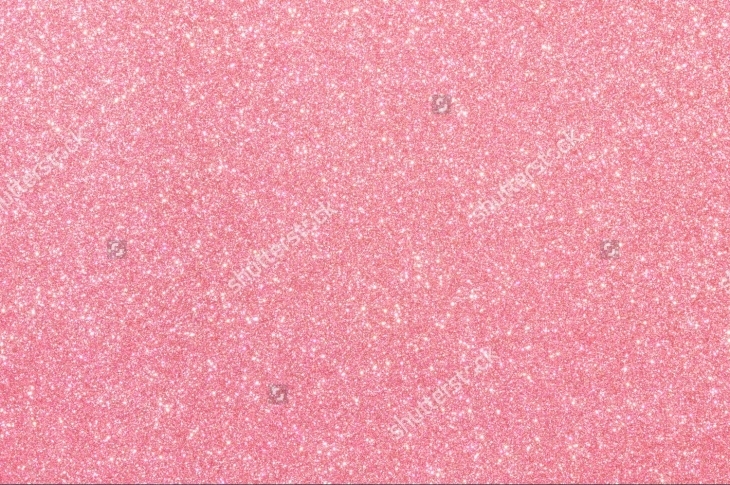 Pink Glitter Textures Backgrounds are used to create fun, festive or celebratory designs and are quite effective in evoking the sentiments when used on a wall or on an object. 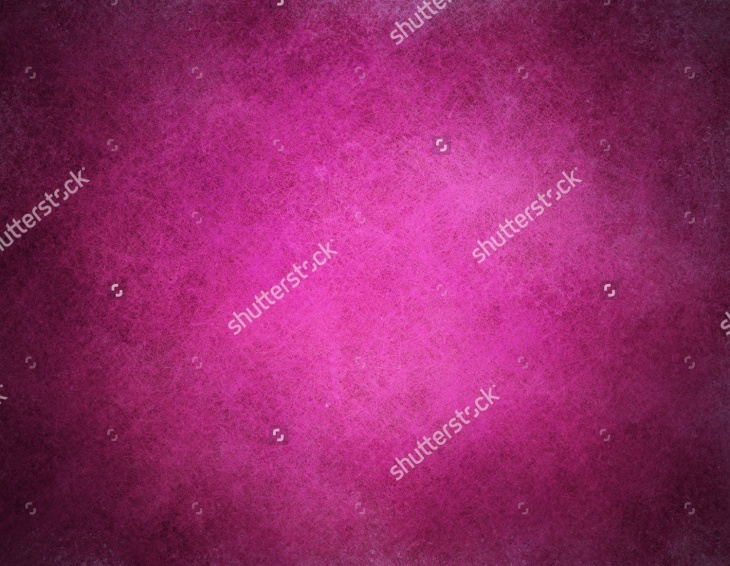 Pink Abstract Background Textures are used to create abstract designs and to bring a modern and contemporary feel to a design as compared to a classic or rustic design.Pink Bokeh Texture is a carnival and celebration feel. It is symbolic of moments of joy and fun born out of some achievement. This texture uses the focus and out-of-focus areas to create that special imagery that only a bokeh texture could provide. 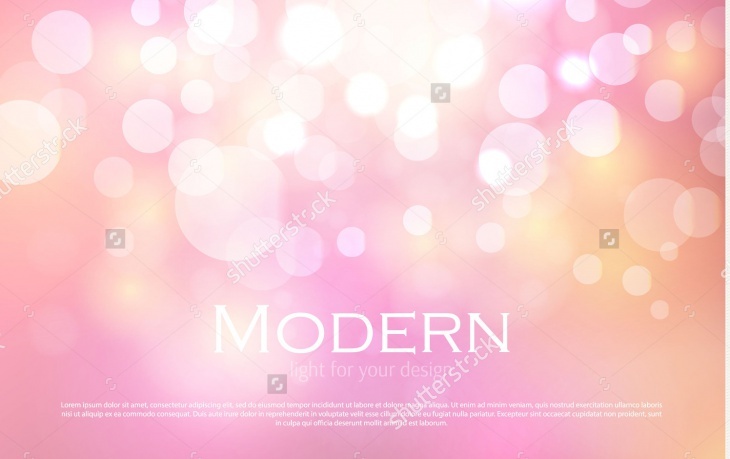 Pink Abstract Bokeh Backgrounds create thought provoking designs where something exists but does not have a concrete form. Pink Abstract Bokeh Backgrounds add one more dimension due to focus and out-of-focus areas creating abstractions due to the nature of bokeh. 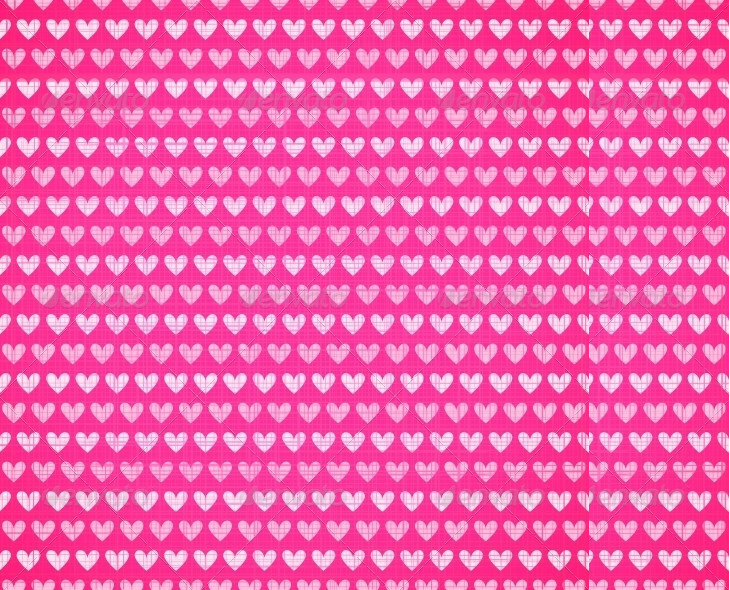 Pink heart Fabric Texture evokes the feeling of love, tenderness and grace. 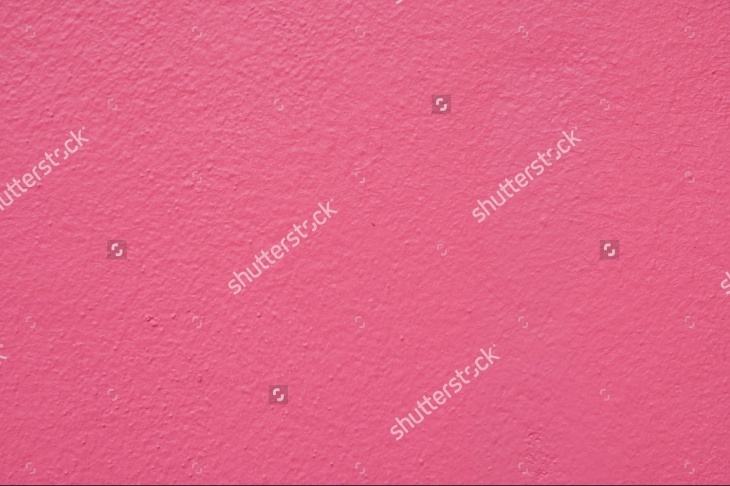 This lovely texture is for use in places where kids would come to play, learn, or enjoy. The texture can light up a place and make it look really charming. Pink Star Textures give you the option of creating a starry and galactic look. They are quite effective for creating packaging, wall painting or use on other objects. Purple & Pink watercolor Texture adds a new element to the design by making use of the out-of-focus areas created by using a special lens. These textures give a different look and feel to a design and are quite freely used by designers to create different looking scapes. Light Pink Textures are used to add character to designs that are meant to evoke tender emotions. Light Pink Textures are a great design element. 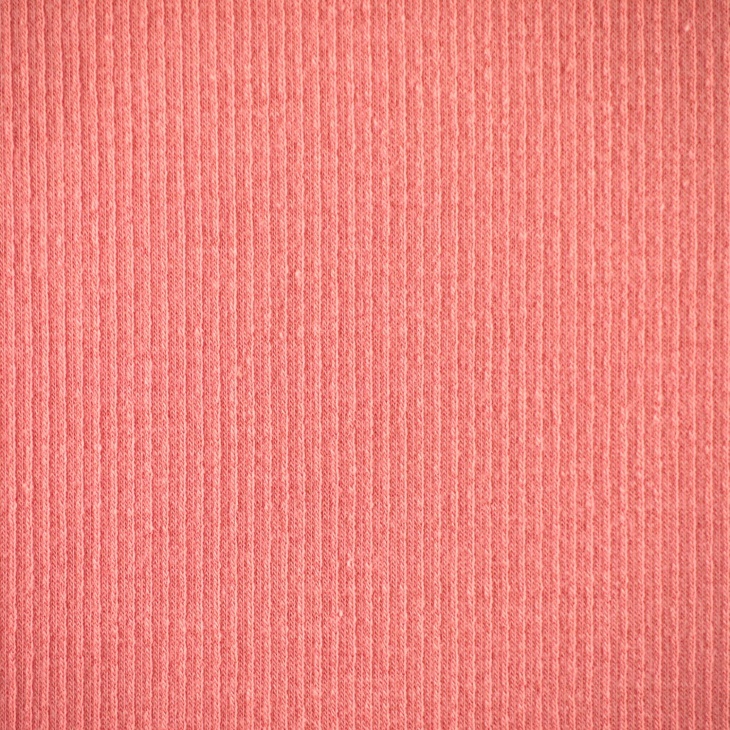 The variety of Light Pink Textures and variations available on the palette helps designers choose the exact colour and texture that is needed. Light Pink Textures are a rage with designers for kids, ladies and spaces where kids and ladies abound.